We believe that our pupils deserve the very best and we strive to achieve this through a creative, effective and enjoyable approach to learning. Brookfield School accepts that our pupils may not have had the most positive start in education and that external factors may create barriers that affect their future learning and interaction with peers. Our approach is built upon understanding, positive relationships and tailored provision. Working closely with families and external agencies, we aim to respond to need, build resilience and provide the best possible opportunities for each pupil. 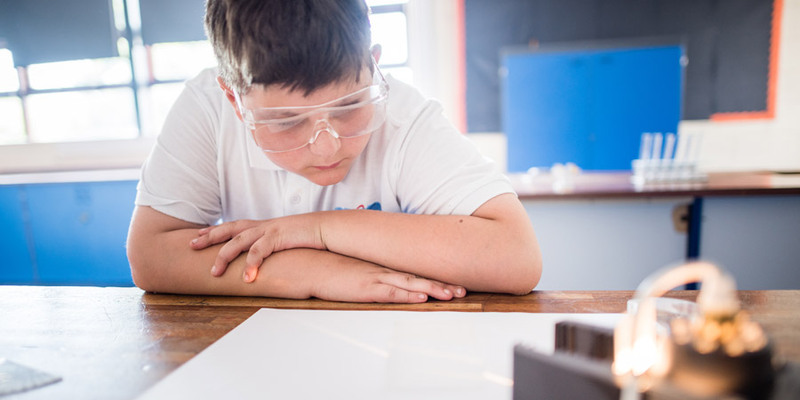 Our curriculum offer is based upon developing the necessary experiences, skills and knowledge to support each pupil whilst at school and beyond. We encourage positive outcomes through our extensive pupil monitoring system and enrichment program. Brookfield School accepts that despite barriers to learning, we can reach the most challenging of pupils and prepare them to be confident, successful and happy individuals who will play a positive role within their wider community.